UNIVERSITY PARK, Pa. — India Scott was 5 years old when a benign brain tumor resulted in her becoming blind in both eyes. As a high school student, she twice participated in Pennsylvania’s Summer Academy for visually impaired students to help her become more independent as she prepared for college. This year, she will return to the academy as a resident assistant. The Summer Academy for Students who are Blind or Visually Impaired is a three-week intensive program that runs from July 8 to Aug. 3 at the University Park campus. The academy focuses on enhancing independence skills for students transitioning to postsecondary education and is available at no cost to eligible high school students who anticipate attending college or technical/trade school after graduation. Scott, who recently completed her sophomore year at Indiana University of Pennsylvania, was an academy participant in both 2012 and 2014. The Johnstown-area native, who uses braille, can see outlines and has light sensitivity but no optimally functioning vision. Scott says she remembers colors and what things look like from before she lost her vision, and now she can visualize appearances when listening to people’s voices. 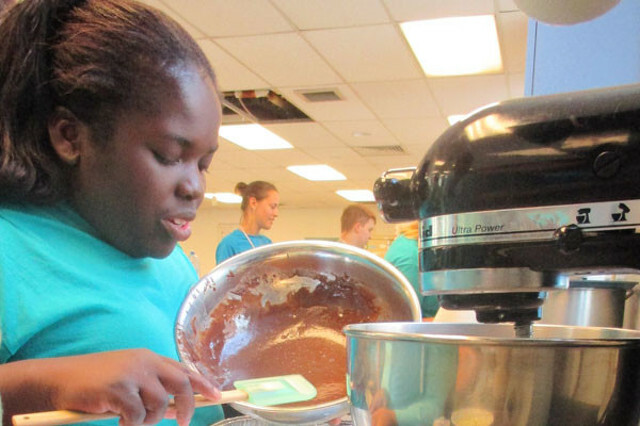 The Summer Academy works with students to help develop skills needed for daily living activities, travel, self-advocacy and networking, career awareness, social interaction, utilizing technology and low-vision rehabilitation. The academy will host an Assistive Technology Expo from 9 a.m. to 10:15 a.m. and 12:30 p.m. to 2 p.m. on Saturday, July 15, in the HUB Alumni Hall, where the public can see and experience the same assistive technology that participants use at the academy. Scott said learning how to navigate public transportation was particularly useful. She also said completing a team-building activity at the high ropes course at Stone Valley Recreation Center helped teach her how to face new challenges. The Summer Academy is offered through the Pennsylvania Department of Labor and Industry’s Office of Vocational Rehabilitation and the Bureau of Blindness and Visual Services; and is in partnership with the Department of Education’s Pennsylvania Training and Technical Assistance Network within the Bureau of Special Education; and Penn State’s College of Education and College of Health and Human Development, in conjunction with Penn State Conferences and Institutes. Scott says the academy builds your self-confidence. Visit the Summer Academy’s website for more information. 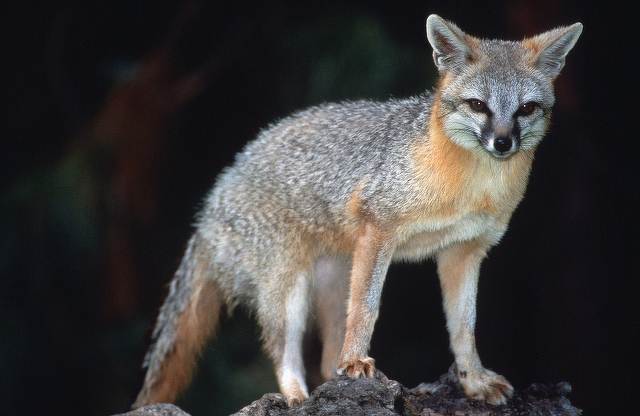 A fox that attacked two residents and a dog this week in College Township was confirmed to have had rabies, according to State College Police.